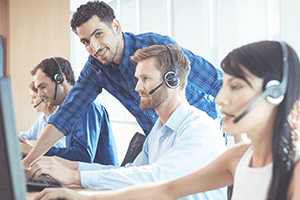 NEC's Attendant Solutions provide attendants/operators with cutting-edge technology that delivers the latest in advanced call processing capabilities and productivity enhancements. It gives instant access to vital information, enabling more flexible customer service. The attendant operator console is the front door to your business and the key to making a lasting first impression on your customers and partners. 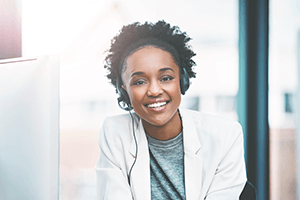 Operators often handle large volumes of incoming voice calls from prospects, customers, partners and suppliers seeking an entry point into the organisation for sales, support and general enquiries. NEC offers several Operator Console solutions with options purpose-built to integrate into NEC latest communication platforms – the SV9000 series. 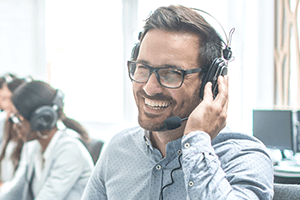 For customers running Microsoft and Cisco communications environments, we have a solution to suit these requirements too.